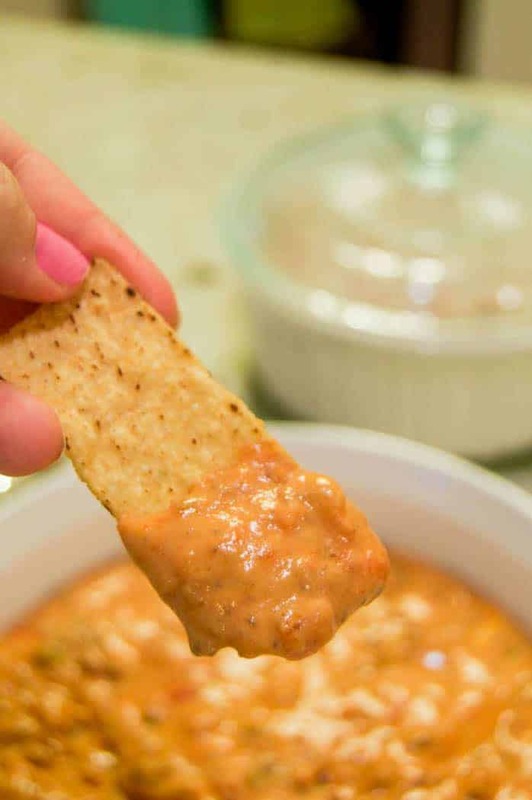 This Cheesy Salsa Dip is simple to make and only takes three simple ingredients. This recipe is one that my Aunt made every Christmas and anytime I make it, it brings back memories. Every year for Christmas we would go to my Aunt Marsha’s house. She can cook Y’all! We would have a huge selection of food for lunch and then a few hours later she would put out snacks while we all paled card games and opened gifts. 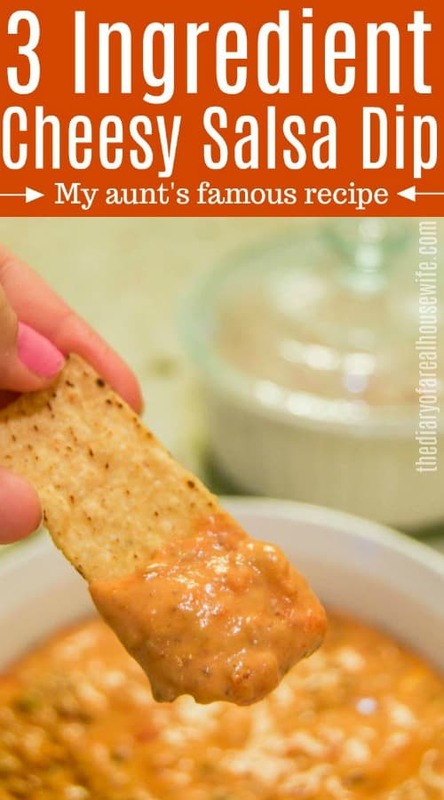 Every year still to this day Aunt Marsha makes this Cheesy Salsa Dip. We would even take home a bowl home for later. We also to this day call it Aunt Marsha’s dip every time we make it. It’s simple to make and only takes three ingredients. 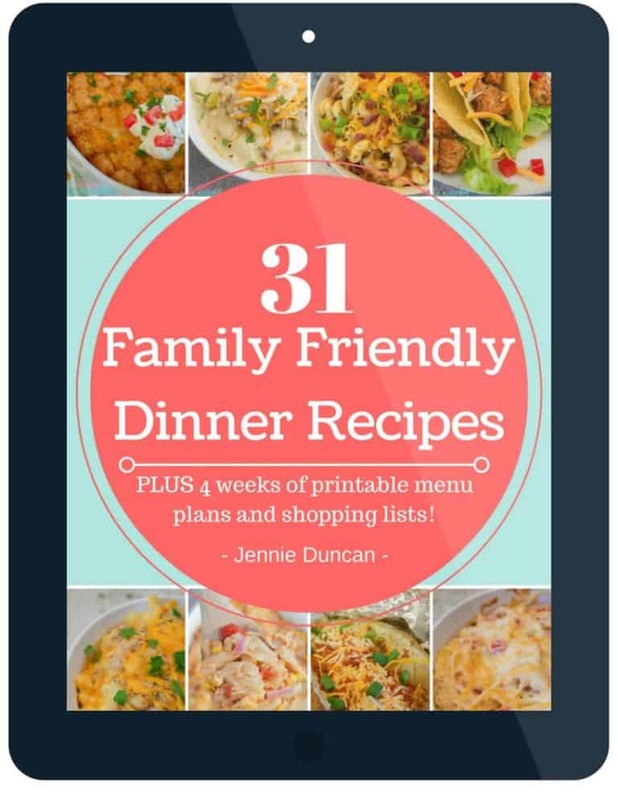 I know this recipe is pretty basic and others have made it but I can’t help but think of my Aunt each time we have it. For this recipe, you only need three simple ingredients. To make this dip you just need to melt them all together. I serve mine with tortilla chips and everyone loves it. Cook and crumble ground beef in a large deep skillet. 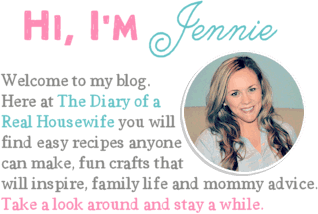 Once fully cooked drain fat. Add cubed Velveeta cheese and salsa to your ground beef and on low cook and stir until melted. Once melted add to a large bowl and serve with tortilla chips.